Jarbas Faria is a sports reporter here at El Paisano and he also runs the Youtube account Hoop Journey. On December 4th USA Today featured his videos and Twitter in a story covering Lebron James Jr.’s first game in Los Angeles. 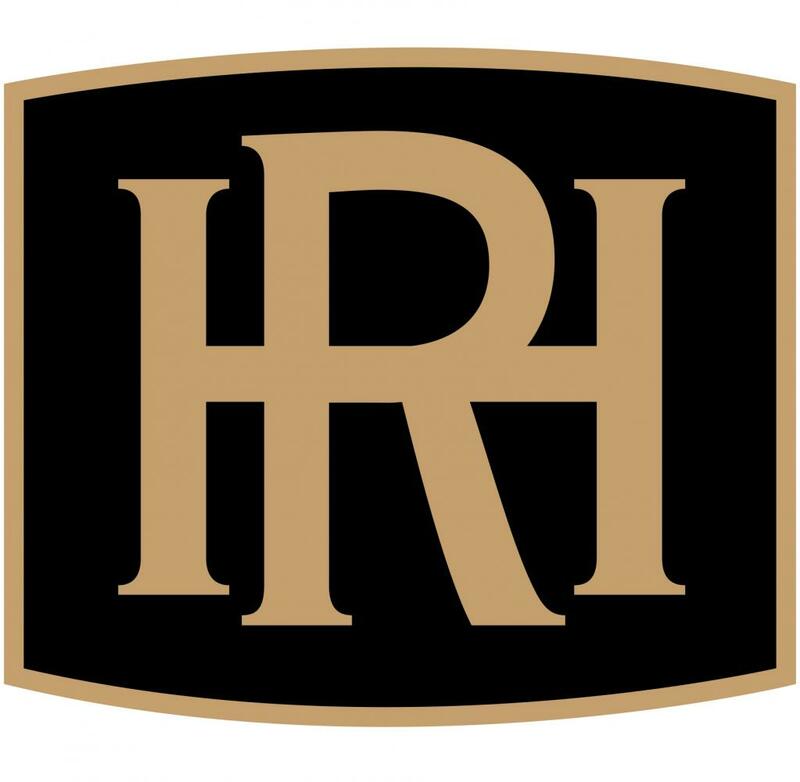 Hoop Journey dedicates it’s content to all things basketball with a focus on the most talented young players in the sport. He travels to multiple games all over Southern California to showcase this talent to his audience of 365,000 subscribers. 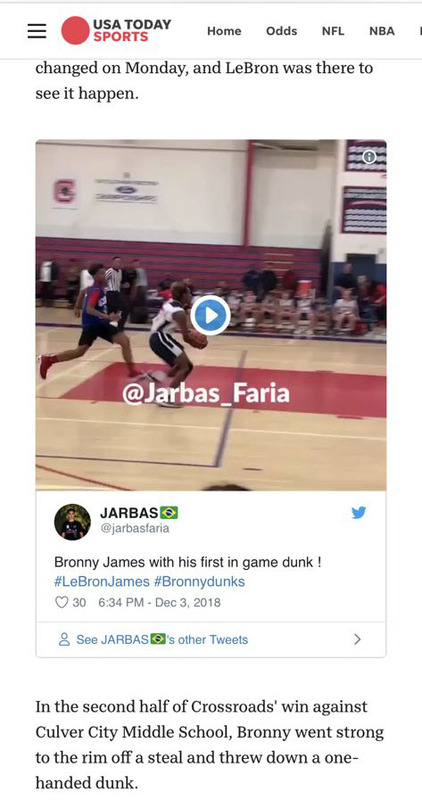 This makes Lebron James Jr, nicknamed Bronny, an exciting prospect for his fanbase and following the feature on USA Today his video sits at 678,000 views at the time of writing. El Paisano is proud of the success of one of our own and Jarbas’ channel can be found here and the full story from USA Today can be found here. Update: ESPN also featured Jarbas’ footage in a tweet that can be found here.